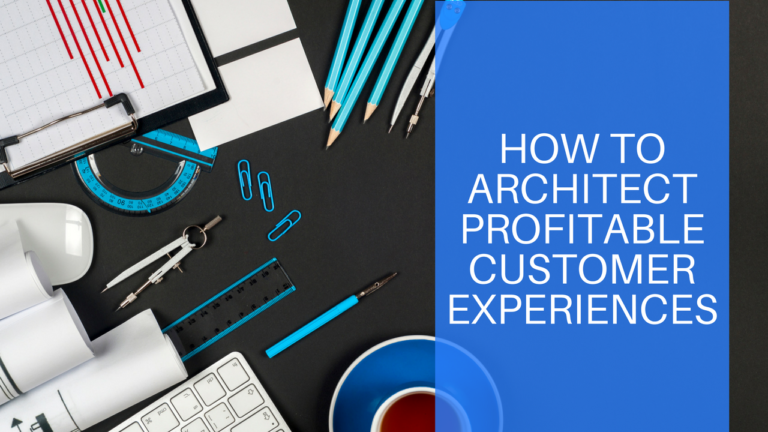 Architecting profitable customer experiences are simple when you break it into three core systems: Lead Acquisition, A Flagship Offer, and the Customer Journey. I’m guilty of not doing this in the past, but what I’ve found is the best simple lead acquisition strategy is to pick out one thing. Find the one thing that you can do to help somebody go from A to B very fast. Think of something that is in your tool set that you help people do. When they implement a simple checklist or a simple process within your business, they’re able to see a fast result. A phenomenal lead magnet is exactly just that. A piece of insight or knowledge that you can giveaway. It is a psychological strategy when you help somebody do something for free. You don’t want it to be a massive lead magnet. I’m not a big fan of major PDF reports. They’re good lead magnets, don’t get me wrong, but I think that you can pump out good lead magnets that are only two to three pages. The idea is to give information that will help someone quickly, it doesn’t have to be a book. A good lead magnet is something that solves a quick problem or a big problem that you know your perfect customers have. A great lead magnet builds credibility, rapport, and a trust within you because you just helped them solve a problem. This is a misunderstood concept inside of the industry. A flagship offer is really one offer, one funnel. You don’t need upsells, down sells, cross sells when you have the one great offer. You just need one irresistible offer that people actually want. This is your flagship thing that you do. This is how you package it up. You can sell your offer low ticket, you can sell your high ticket offer, you can even sell it at mid-ticket. It just depends on how you want your business structured. Do you want it to be a lot of optimization in traffic and tweaking and testing? That’s usually your low-ticket offers with up sells and down sells. If you have a low-ticket offer, you have a lot of different offers, not just one offer. If you look at a high-ticket offer, it tends to be one offer but it’s high-ticket and there’s more time involved with it. If you go to the middle of the road, that good pricing and you make your flagship offer automated. Automated for your business, where it just comes in and people watch it, and you fulfill it automatically and you have the systems built out, which is what I’ll talk about in section three. With that, if you can go either way with that flagship offer. I’m a big fan of creating an offer that people can buy right then and there, you can automate the fulfillment. 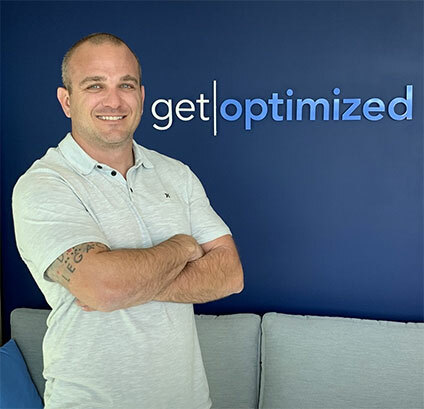 At the end of the day, you may not want to do sales, you may not want to do a bunch of optimization, and this kind of allows you to stick in the middle of it. It’s more of the lifestyle-driven style business. This is the third most important part of the business. When somebody buys from you, your job is not done. You want to make sure that you fulfill that product, you fulfill that service, you fulfill that flagship offer that you created. There’s going to be a couple ways you can do it. You can do it with online membership areas, you can ship stuff to them. Whatever that is, or you can deliver it live to them on the phone, if it’s a high-ticket style offer. Whatever that is you choose, I usually stick with the middle set of it. 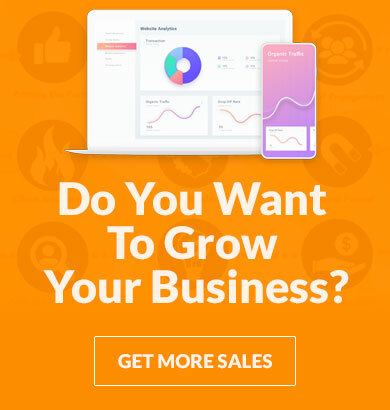 In the middle of the flagship offer, the $1,000 or $2,000 or $3,000 offer that automatically people buy right there on the page, you don’t need to make sale sales call for it, because what you’re able to now also automate the customer journey. You can automate the follow-up, you can do drip campaigns. Drip campaigns push that information out to them on a weekly basis, depending on how you decide to structure that journey, and how you want them to interact and go through to get the results. You set it up for the best way for them to get results. Most importantly, another piece of that customer journey is making sure they have a way of contacting you. When someone buys from you, they invest with you. They want to be able to at least have access or some type of conversation back and forth. It doesn’t have to be you, it could be a customer support. Someone they can communicate with. Whether it is a phone call or email, it’s important. That’s really it. I mean, I want to talk about the simplicity of how to architect simple and profitable customer experiences. It comes to three pieces. With your irresistible offer, now you have your flagship offer. You can start pulling out a couple of pieces of that flagship offer in little exercises that you have in that training that they can go ahead and do immediately. You can pull one of those out to create your lead magnet and make that the thing that leads right into your flagship offer. Really put some energy into how you want to deliver that product. Don’t just dump it all on them. If you do dump everything on them, make sure that you also have a follow-up series that happens, that talks about how to get through it and how to leverage it and how to best use the stuff that you’re giving them.